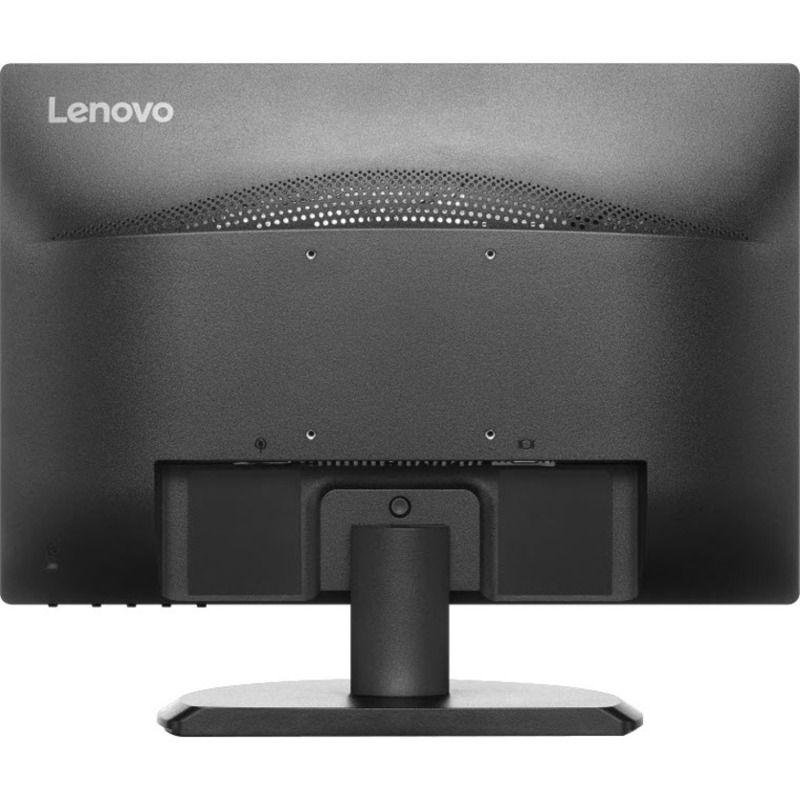 The Lenovo ThinkVision E2054 monitor provides essential functionality for commercial users who balance between performance and value. With wide-viewing angle IPS panel, images are clear in 178o/178o angle. 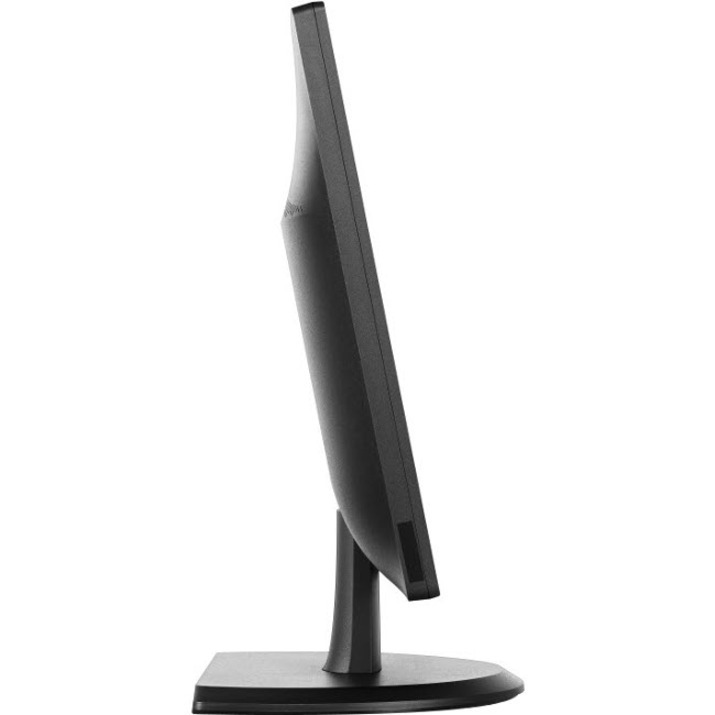 It is also designed to be compact and space-saving which supports Thinkcentre Tiny PC via VESA bracket mounting. It is environmentally respectful with the latest green standards including Energy Star 6.0 Certified, TUV Green Mark, EPEAT Sliver, TCO Display 6.0, CEL 1, and RoHs. Warning: This product can expose you to chemicals including Lead, which is known to the State of California to cause cancer and birth defects or other reproductive harm. For more information go to www.P65Warnings.ca.gov. 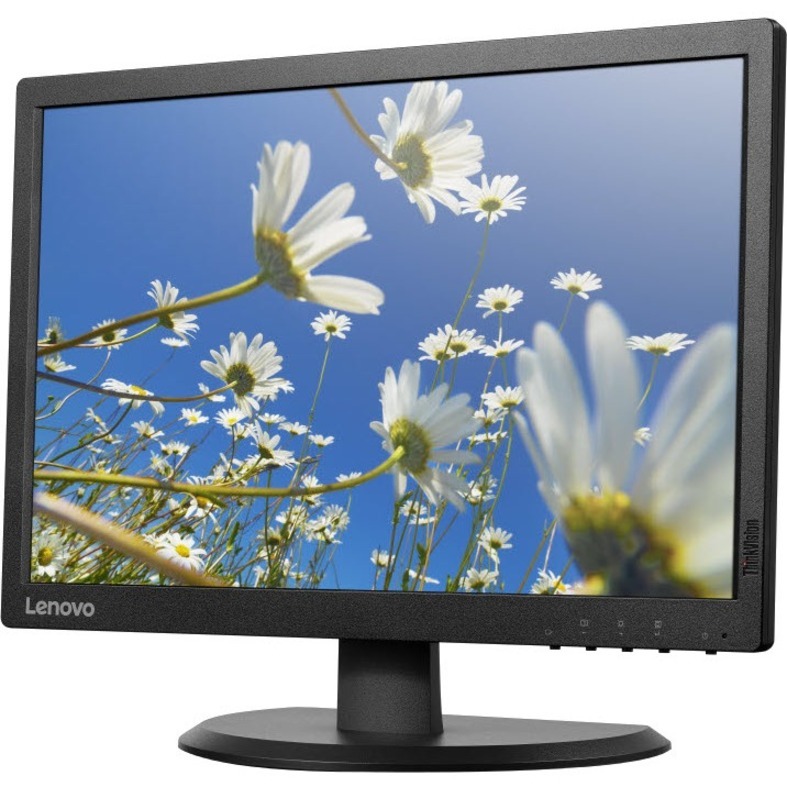 The Lenovo ThinkVision E2054 monitor provides essential functionality for commercial users who balance between performance and value. With wide-viewing angle IPS panel, images are clear in 178o/178o angle. It is also designed to be compact and space-saving which supports Thinkcentre Tiny PC via VESA bracket mounting. It is environmentally respectful with the latest green standards including Energy Star 6.0 Certified, TUV Green Mark, EPEAT Sliver, TCO Display 6.0, CEL 1, and RoHs.